Sample and image via Escentual. I write for Escentual.com as their Fragrance Expert and am therefore affiliated with them. My views however, are my own. 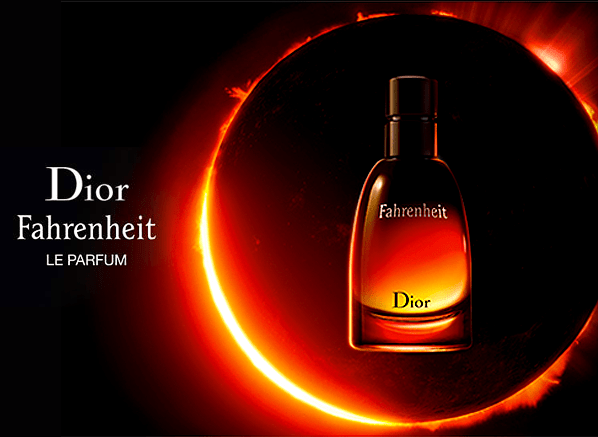 Posted in Christian Dior, Escentual, Flanker, Masculine, Perfume Reviews and tagged Christian Dior, Dior, Escentual, Fahrenheit, Fahrenheit Le Parfum, Francois Demachy, Masculine, Perfume Review. Bookmark the permalink. I’m hoping it retains a good fair amount of the original ‘Fahrenheit-DNA’, yes ?? (As in, if blind-folded could one instantly pick up : “Ah, Fahrenheit !”) – Or is it instead just another flanker, (regardless of how good it otherwise is), that’s just capitalising on it’s tried & tested name ?? I’m really hoping it’s the former ! – For, as much as I actually really liked the previous (F.Absolute) I could hardly, except for a very fleeting very vague resemblance, smell the orignal’s ‘DNA’ in it. Hi Jules. I would confidently say that it does. It’s one of those ‘does what it says on the tin’ jobbies, in the sense that it really is just a more intense (read: richer) version of the original. I agree that the Absolute, whilst fabulous (and it really as fabulous), wasn’t very Fahrenheit-esque. Snap up more bottles of the Absolute whilst you can though, it’s being discontinued.